If you own an investment property in the South Carolina area that you lease or plan to lease, then you should consider Landlord Insurance. Coverage can vary depending on the investment property itself and the lease agreement but your basic policy could be viewed as homeowners insurance for Landlords. 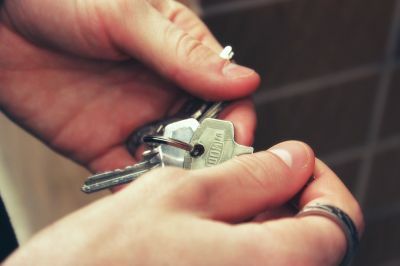 A basic Landlord Insurance policy will cover the structure itself and will typically also include general liability to cover accidents and injuries. Wannamaker Agency can help you evaluate your risks and build a policy that fits your needs. And, as an Independent Agency we have access to a number of the top Insurance Companies. Contact us to find out more about landlord insurance in Orangeburg, South Carolina including the Bamberg, Cameron, Columbia, Lexington, and St. Matthews areas.